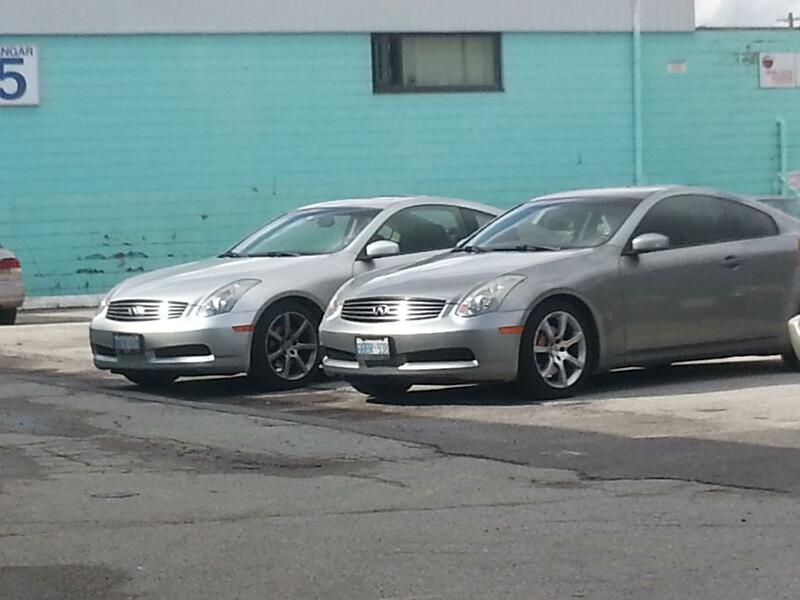 Went outside for a break and thought I was seeing double. 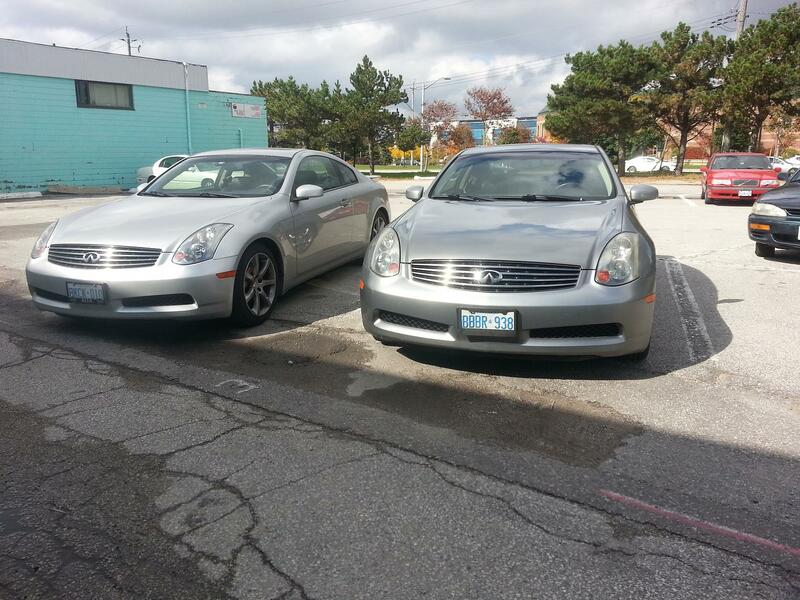 A coworker had come back to work with me and we share the same car 04 6mt etc. Someone said mine as the charcole looked better. I told him they both look like OGs. He didn't laugh. If an Mod is reading please delete. 2011 Z Con Kick Off Event at Z1 Motorsports!! SxExCx - The new 2014 project !